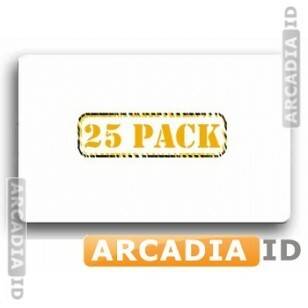 These clear ID card overlays come in packs of 50 and provide great protection to your cards without obstructing the text. 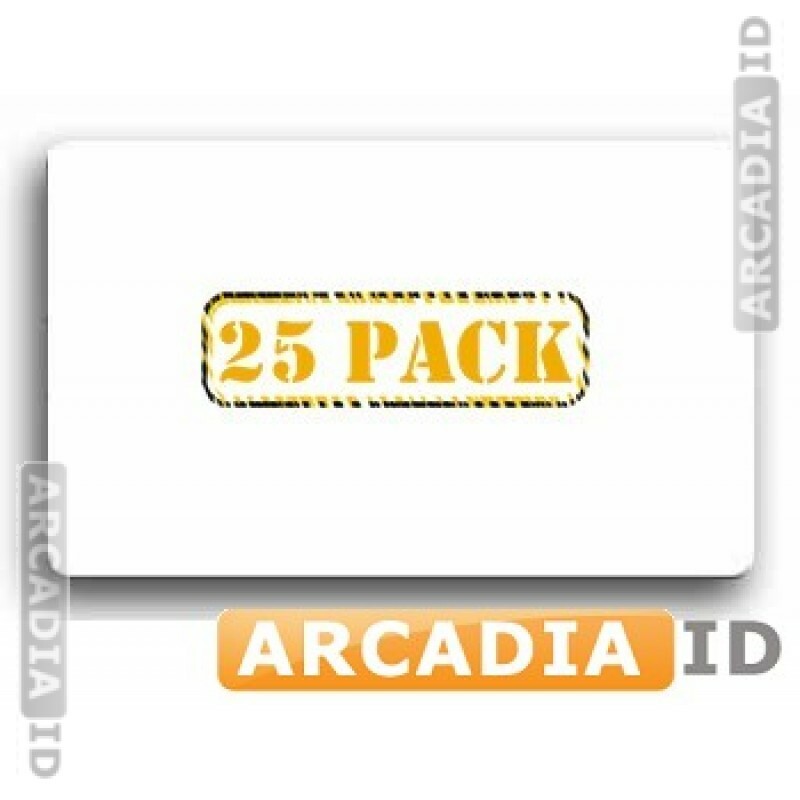 For overlays with holographic or UV images, see the other items on the site. Rapid delivery on every order.